Cut flower season is here! 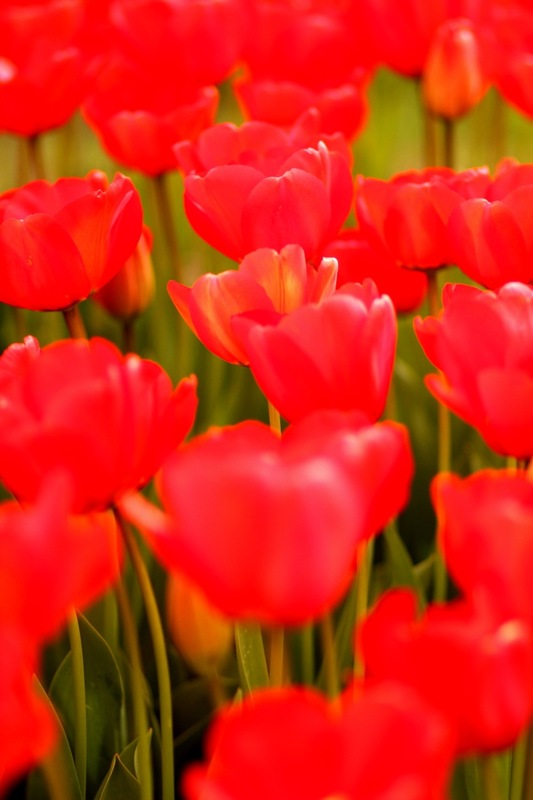 We are excited to once again offer cut flowers this season, including our many varieties of tulips! We are also offering different varieties of potted flowers as well. We expect the cut flower season to run through the end of March. For the most up to date information on business hours and flower availability, please follow us on Facebook and Instagram! Baby Animal Days are back! We are excited to offer Baby Animal Days again at the farm this spring! Baby Animal Days will start on Saturday, March 23 from 9:00 AM - 5:00 PM. See below for dates. Admission is $5 per person, and children 2 and under will be FREE. Located in the Central Valley of California, Dutch Hollow Farms is proud to call Modesto, California home! At Dutch Hollow Farms, our mission is simple. We want to show our great community what good flowers, fruits and vegetables can be grown here in the Central Valley of California. In addition to providing the community with locally grown and fresh products, we also want to provide the community with the opportunity to learn something new about farming.